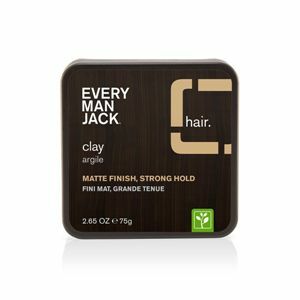 Every Man Jack's clay delivers a matte finish with extreme hold. Just shape and form. 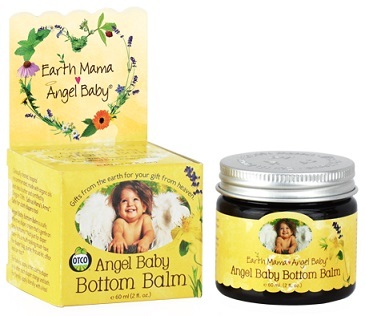 Directions: Twist lid counter-clockwise to open. Rub into palms and work through damp or dry hair. Replace lid when finished.